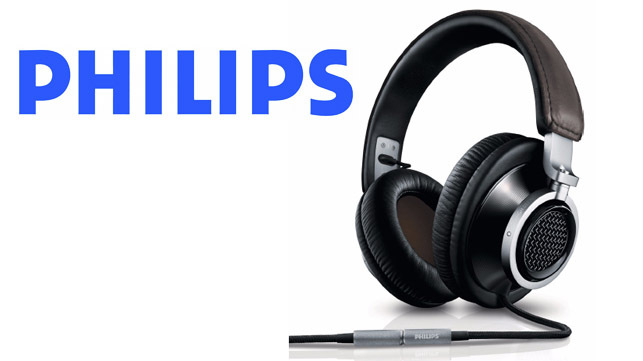 The Philips Fidelio Headphones L1 combines the highest standards in sound and comfort for an authentic listening experience. Specifically engineered for natural sound as faithful to the original as possible. Designed for exquisite long-lasting comfort.